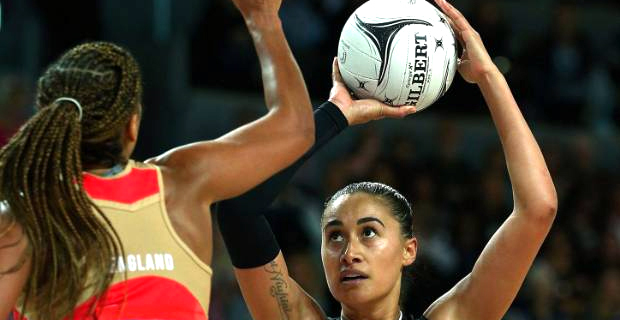 The Silver Ferns have been handed a stern reality check by England at the venue for the 2019 Netball World Cup. Just seven months out from the global tournament, New Zealand opened the Northern Quad Series with a 54‑41 loss to the England Roses at M&S Bank Arena in Liverpool this morning. It was New Zealand's fourth straight loss to the Commonwealth Games gold medallist Roses. New Zealand also equalled their record losing margin to England of 13, achieved last September in Auckland. Meanwhile, Australia overcame a slow start to beat South Africa 62‑45 in the early game.